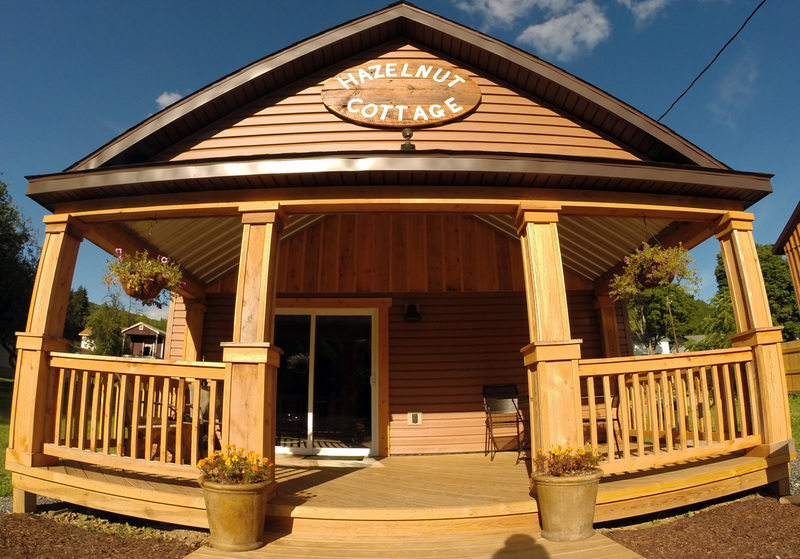 Hazelnut Cottage was recently built at its prime location next to the Benezette Hotel right in the middle of Elk County. It's located within walking distance of the Benezette Hotel, the Benezette Store, the creek for swimming, and at the bottom of Winslow Hill, where elk are regularly spotted. If you choose to stay here, you are in store for a wonderful time. 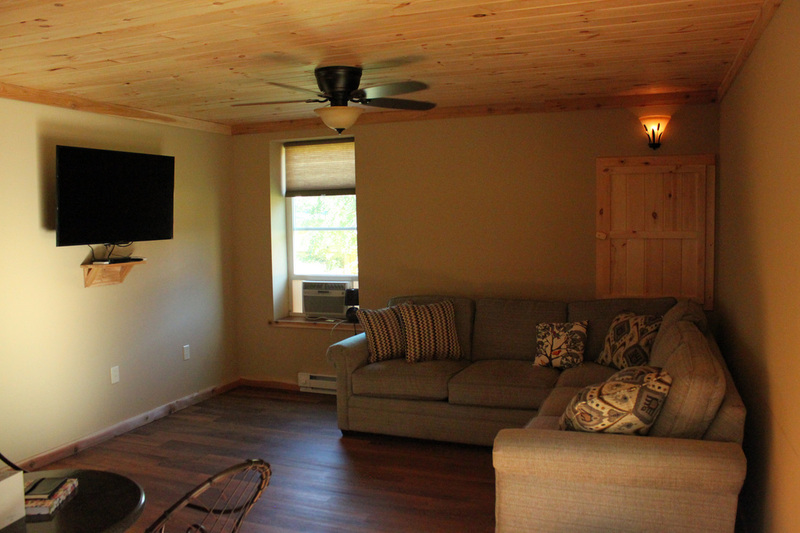 Full kitchen with refrigerator, stove, and microwave.